Air starter refurbishment and exchange service. At Hans Buch we offer you full overhaul, servicing and reparing of air starters with a 48 hours service. 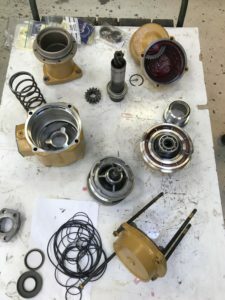 Our staff of highly trained technicians utilize only the newest techniques and procedures and are only using original components. Each starter is thoroughly tested to insure your engines will start and we always give a warranty of 12 months. Our stock comprises a comprehensive range of Ingersoll Rand air starter products including new and service exchanged air starters, spare parts and accessories. Our objective is to always support our customers on an ex stock basis. 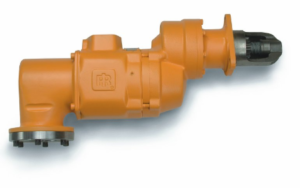 In speciel cases we offer to exchange your Ingersoll Rand air starter with a refurbished model from our stock. How does the exchange service work? 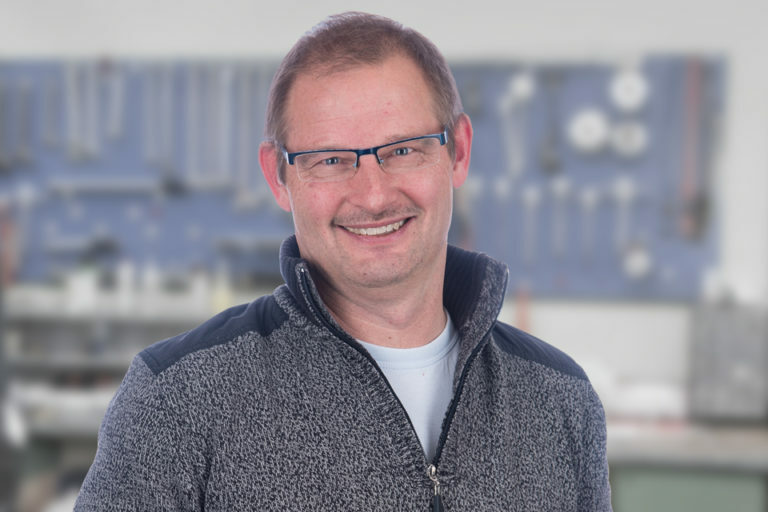 Contact Hans Buch Marine with the air starter model number and we will guide you through. All standard motors are built according to standard IEC 60034. 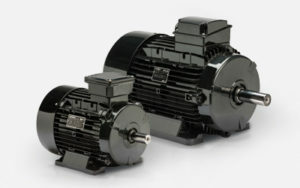 The electric motors are supplied in IE-3, 2-pole, 4-pole, 6-pole. We can supply the motors with gears or frequency regulation according to customer.